DUBLIN, Nov. 20, 2018 /PRNewswire/ -- Allergan plc (NYSE: AGN) today announced that the U.S. Food and Drug Administration (FDA) has accepted for review the company's supplemental New Drug Application (sNDA) for AVYCAZ® (ceftazidime and avibactam), seeking to expand the label to include the treatment of complicated urinary tract infections (cUTI) and complicated intra-abdominal infections (cIAI), in combination with metronidazole, in pediatric patients 3 months to less than 18 years of age. The pediatric sNDA is based on two-active control clinical studies evaluating AVYCAZ in pediatric patients with cIAI or cUTI, as well as a single-dose pharmacokinetic study. In the cIAI study, the safety and efficacy of AVYCAZ (in combination with metronidazole) was compared with meropenem. In the cUTI study, AVYCAZ was compared with cefepime. Overall, the findings from the pediatric studies were similar to the previous determination of safety for AVYCAZ for the treatment of adult patients with cIAI or cUTI, and no new safety concerns were identified in pediatric patients. In addition, descriptive efficacy in the pediatric studies was consistent with data from studies in adults with cIAI and cUTI, and favorable clinical and microbiological responses were both observed against the predominant cIAI and cUTI pathogens. "AVYCAZ has helped address the critical public health threat caused by difficult-to-treat Gram-negative pathogens," said David Nicholson, Chief Research & Development Officer at Allergan. 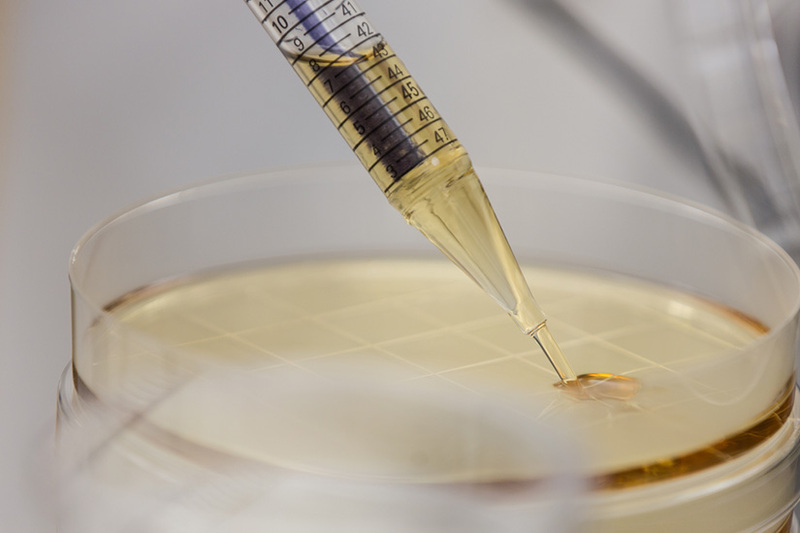 "This sNDA filing acceptance is an important step towards expanding the availability of a potential treatment option to pediatric patients in need with cIAI and cUTI, including those infections caused by antibiotic-resistant pathogens." AVYCAZ was first approved by the FDA in February 2015 for the treatment of cUTI including pyelonephritis, and cIAI in combination with metronidazole, caused by designated susceptible bacteria including certain Enterobacteriaceae and Pseudomonas aeruginosa, for patients 18 years of age and older. AVYCAZ was subsequently approved for the treatment of adults with hospital-acquired pneumonia/ventilator-associated pneumonia (HABP/VABP) caused by designated susceptible bacteria in February 2018. AVYCAZ is a fixed-dose combination antibacterial indicated for the treatment of hospital-acquired bacterial pneumonia and ventilator-associated bacterial pneumonia (HABP/VABP), cIAI (in combination with metronidazole), and cUTI caused by designated susceptible Gram-negative microorganisms in patients 18 years or older. AVYCAZ consists of a combination of avibactam and ceftazidime. AVYCAZ has demonstrated in vitro activity against Enterobacteriaceae in the presence of some beta-lactamases and extended-spectrum beta-lactamases (ESBLs) of the following groups: TEM, SHV, CTX-M, Klebsiella pneumoniae carbapenemase (KPCs), AmpC and certain oxacillinases (OXA). AVYCAZ also demonstrated in vitro activity against Pseudomonas aeruginosa in the presence of some AmpC beta-lactamases, and certain strains lacking outer membrane porin (OprD). AVYCAZ is not active against bacteria that produce metallo-beta lactamases and may not have activity against Gram-negative bacteria that overexpress efflux pumps or have porin mutations. AVYCAZ® (ceftazidime and avibactam) is indicated for the treatment of HABP/VABP caused by the following susceptible Gram-negative microorganisms: Klebsiella pneumoniae, Enterobacter cloacae, Escherichia coli, Serratia marcescens, Proteus mirabilis, Pseudomonas aeruginosa, and Haemophilus influenzae in patients 18 years or older.